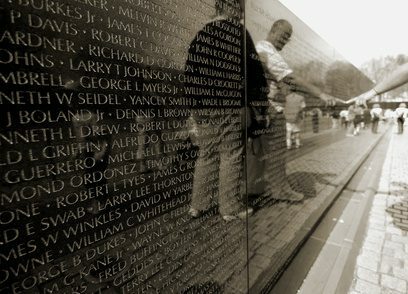 March 29 commemorates the sacrifices of Vietnam Veterans and their families. It is a day set aside to recognize the men and women who were denied a proper welcome upon returning home and is designated as National Vietnam Veterans Day. The USS Iowa, America’s first ship of its kind, commissioned in 1943, and the last American battleship to see warfare. She carried FDR across the Atlantic Ocean during WWII, and nearly 60 years later she is docked in San Pedro as a museum. 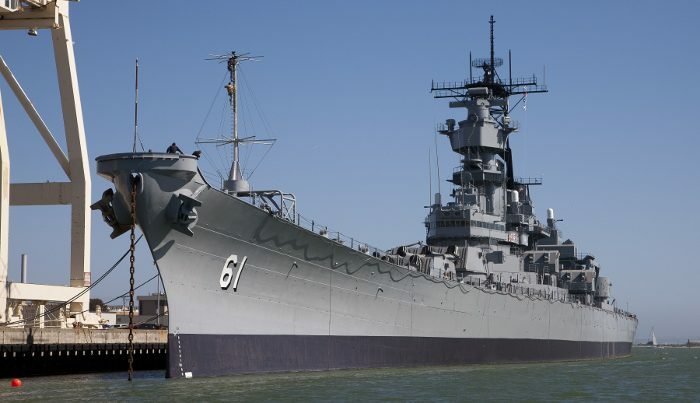 On regular days, history buffs can embark on a self-guided tour of the battleship. But special events include access to some areas typically not open to tour groups, as well as Q&A sessions with Navy veterans. 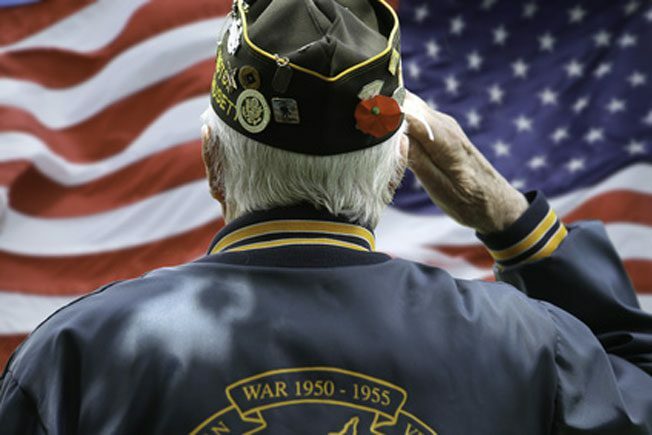 Many of our Vietnam era veterans are now nearing retirement age, or are already there. It is important that they — and other American service personnel — know just what retirement benefits they can count on from Social Security as they make their future financial plans. An Israeli born veteran, Yaron Svoray, was on a lecture tour in the United States and met Sam Neyr, a WWII veteran, who told him about a foxhole on the border between France and Germany where he had buried 40 uncut diamonds.